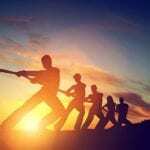 Fostering ownership in the workplace leads to greater employee engagement. Creating a culture of accountability is the first step to getting there. Leaders must foster employee engagement, not force it. Feeling engaged and empowered at work derives from a sense of ownership over the tasks at hand, as well as a sense of involvement in the big-picture goals. Organizations that encourage employees to take such ownership in everything they complete and accomplish can retain top performers by maintaining higher levels of engagement, productivity and satisfaction. There is, however, a hard truth that can make it difficult for managers to right previous wrongs: It’s much easier to cultivate engagement and ownership from the beginning of an employee’s tenure than it is to correct an apathetic attitude once it’s in full swing. Research from Gallup shows that global employee engagement levels have dipped to just 13 percent, with feelings of apathy and frequent job-hopping increasingly becoming the norm. With that said, there is a relatively quick path to creating a workplace supported by positive employee engagement. Leaders must understand the difference between responsibility and accountability, plus how they work together to boost employee engagement and meet companywide goals. This understanding can then drive the decisions that empower employees and start shaping impactful change in the workplace. Often used interchangeably, when it comes to empowering your employees with higher levels of engagement and satisfaction. Many employees associate the term “accountability” with their managers assigning them a task and holding them to it. However, this punitive perspective can be counterproductive to employee and team engagement. 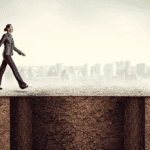 Rather, engaged employees see accountability as a matter of personal investment and ownership. When all employees are invested in the same vision of the company’s success, the natural result is greater cohesion and alignment toward , along with a happier and healthier workplace environment. A culture of who don’t need to be micromanaged, eventually reaching every level of the organization. When employees are held accountable in a positive manner, they see responsibilities and tasks as challenges to meet and problems to solve with enthusiasm. This approach also encourages employees to weigh the value of what they contribute to the larger company goals. Understanding how their role impacts the team as a whole gives employees more vigor, energy and purpose when completing their to-do lists. 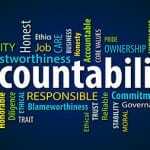 In contrast to accountability, a responsibility is something that is given to someone, such as a job title, list of duties or daily start time. Naturally, managers expect employees to live up to their responsibilities, but that shouldn’t be the only standard used to measure employee success. Doing so creates an environment of going through the motions that doesn’t inspire high levels of employee engagement. A mere job description is unlikely to fully engage and energize employees. Successful managers understand that at the end of the day, they have little control over whether an employee completes a task or meets a goal – but they can motivate their team from within. These leaders dedicate time and energy to shape a culture that values ownership over crossing to-dos off a checklist, giving each employee’s responsibilities far more meaning. Some employees might be able to hit the ground running on day one – but most will require guidance. Additionally, those few who do find quick success may eventually run into roadblocks that impede their progress. Good leaders make themselves available to reiterate deliverables, touch base with employees and collaborate on the decisions that can move the whole team forward by aligning individual employee strengths with company goals. When managers promote transparent discourse during team meetings and other daily functions, they can effectively give employees a voice to confidently suggest new ideas and share firsthand feedback on processes. It also creates a welcome platform for conceiving, testing and refining new solutions. Great leadership is about understanding and activating the strengths of the people you lead. Consistently seeking, giving and incorporating and directs them toward common goals. Employees who feel valued and know their managers listen to their opinions are almost always engaged and empowered. 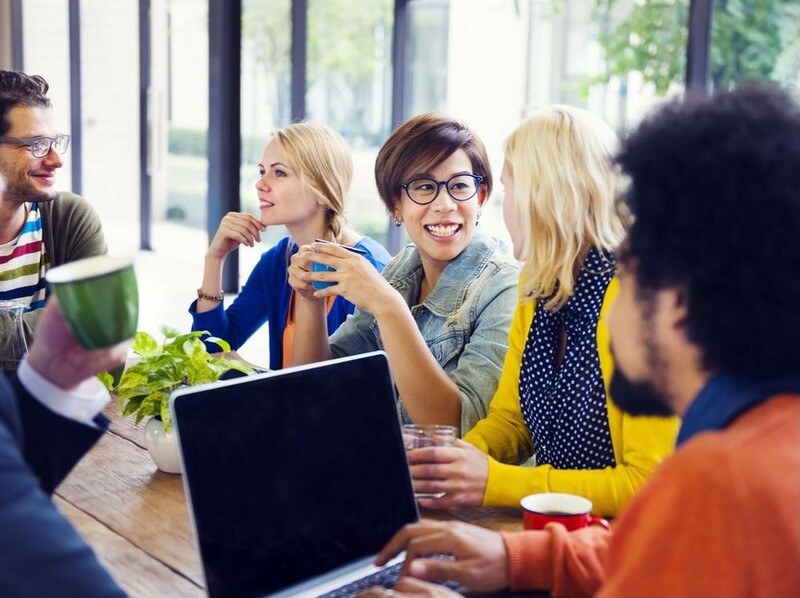 Creating a top-notch workplace culture is about cohesion, alignment and sustainable standards. Encouraging longer-standing employees to coach new ones gives momentum to a cycle of engagement and team accountability. This peer coaching is also a great way for new hires to gain an understanding of the inner workings of the company, internalize key results and feel like an included and valued member of the team from the start. In-depth orientations can help new employees familiarize themselves with specific job responsibilities and company procedures, while coaching enhances this learning and allows paired employees to share fresh perspectives with one another. Cultivating personal accountability gets companies on the fast track to higher levels of employee engagement. While responsible employees do the work, accountable ones find meaning in every task. A culture of accountability gives employees the chance to focus on what matters, rather than wasting time and energy on pointing fingers and placing blame elsewhere. Setting these expectations from their first day on the job will encourage employees to uphold such a positive workplace culture. At Partners In Leadership, our accountability training and services can help business leaders close performance gaps and obtain the engagement levels that encourage top performers to stick around. As you communicate and reinforce how much the company values each and every employee, you can set your teams, fellow leaders and the organization as a whole up for success.